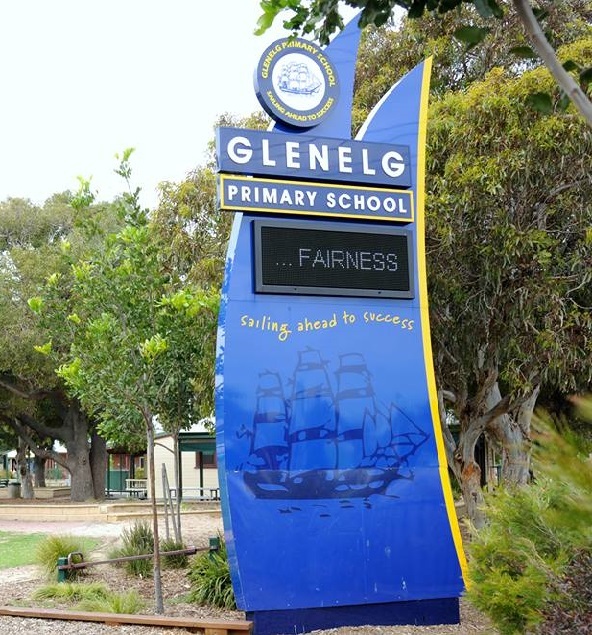 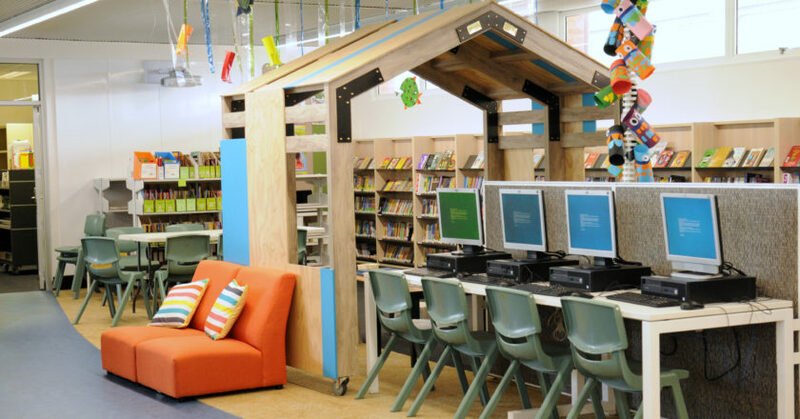 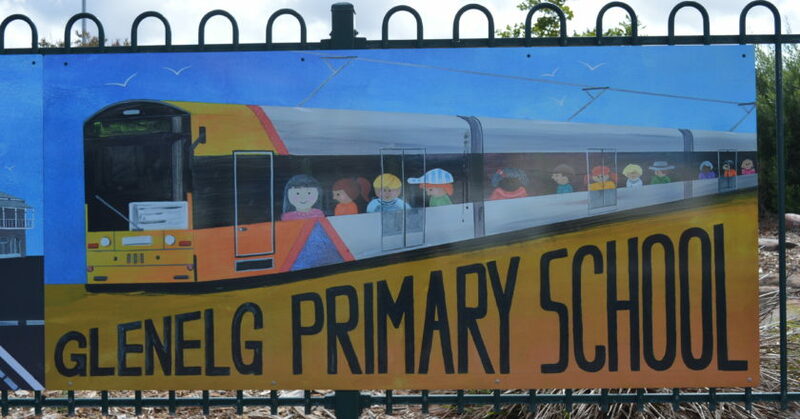 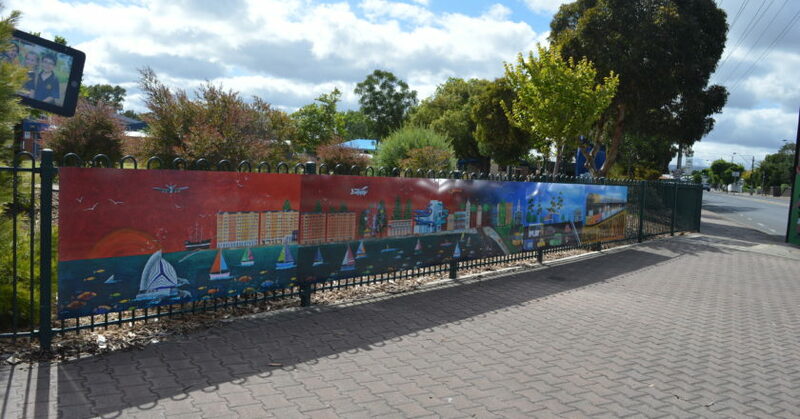 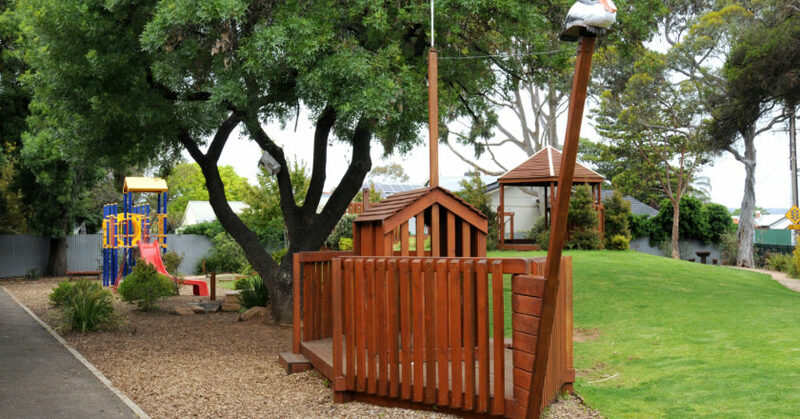 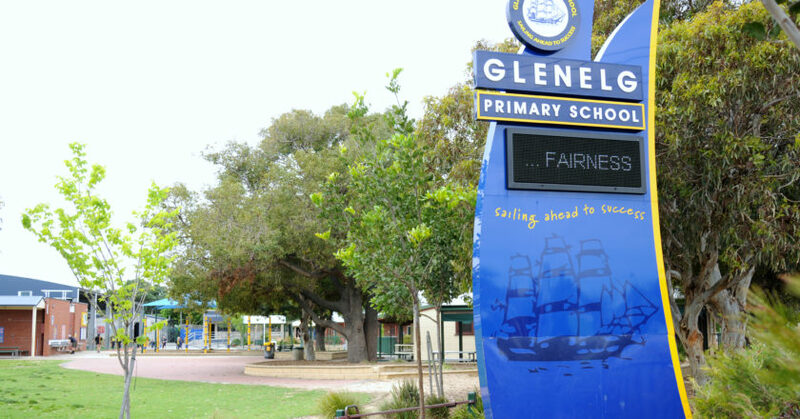 Glenelg Primary School has a lease agreement with the Holdfast Bay Council, for the use of the Glenelg Oval; this is between the hours of 8.00am to 4.30pm each weekday. 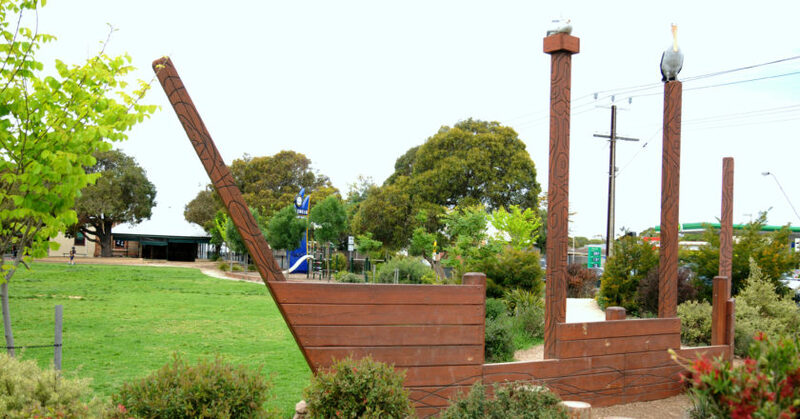 This has been renegotiated for another 10 years until 2023. 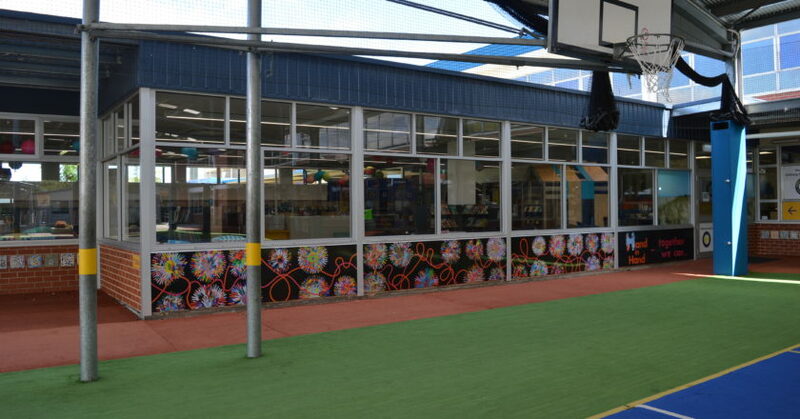 Students can use the oval during sport lessons and at recess and lunchtime. 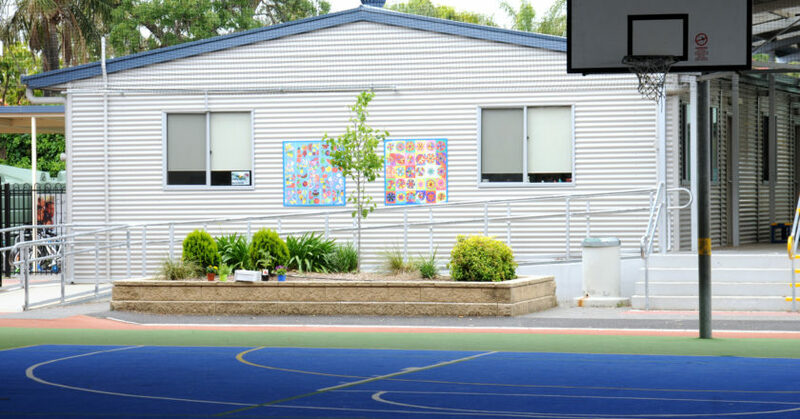 The students are supervised when they are on the oval.